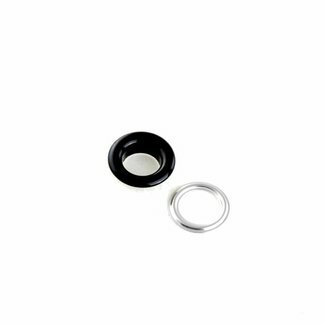 Grommet with inner diameter of 8mm. Colour: black nickel. 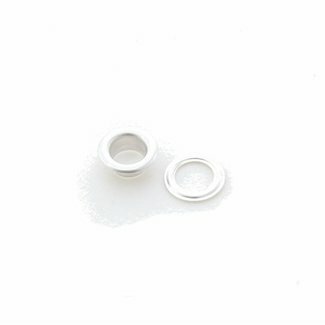 Pr..
Grommet with inner diameter of 8mm. Colour: black glossy. 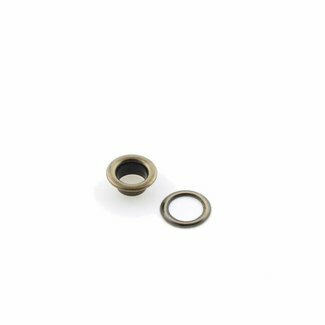 Pr..
Grommet with inner diameter of 8mm. Colour: white glossy. Pr..
Grommet with inner diameter of 8mm. 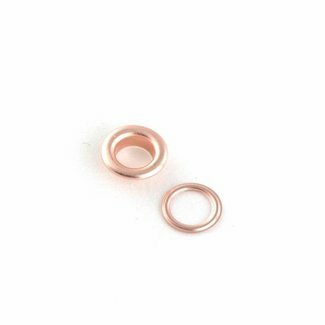 Colour: rose gold. 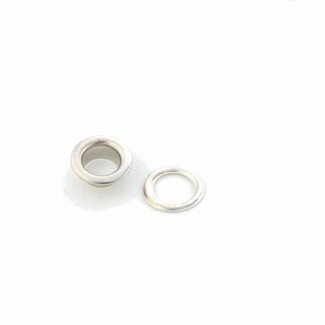 Price..
Grommet with inner diameter of 8mm. Colour: black. Price per..
Grommet with inner diameter of 14mm. Colour: nickel. 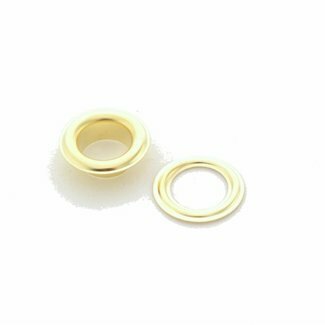 Price p..
Grommet with inner diameter of 14mm. Colour: aluminium. Pric..
Grommet with inner diameter of 14mm. Colour: gold. Price per..